Two years ago, Jack Morgan was in Rio consulting on security for the World Cup. The tournament went without a hitch. Until a man died in one of the executive hospitality suites during the final, and the autopsy showed the cause to be a rare and deadly virus. The story was kept from the media to avoid causing panic, but Jack feared that the death was no freak occurrence. Now the eyes of the world are once again turned towards Rio for the Olympic Games, and Jack is back in Brazil’s beautiful capital. It’s not long before he uncovers terrifying evidence that someone has set in motion a catastrophic plan. The death at the World Cup was just a warning. 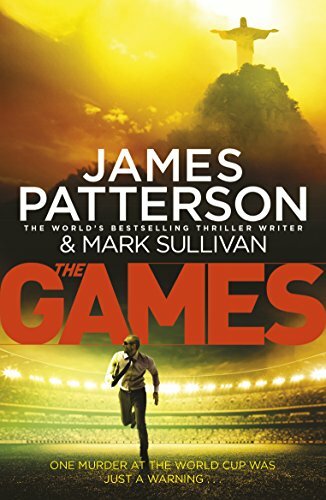 The Olympic Games could be the setting for the worst atrocity the world has ever seen. It’s the city the rest of the world descends on to party…. whether for the spectacular annual Carnival, the sun-kissed beaches, the World Cup, or, in 2016, the Olympics. It’s also a place that has sadly become synonymous with some of the excesses of partying, the dark underbelly that accompanies any urban hedonist’s destination. But these are just two images of Rio. There are countless others: opulent seat of two former empires; stronghold of brutal, twentieth-century dictatorships; sprawling metropolis stretched between stunning mountain tops and equally stunning economic extremes from the affluence of neighbourhoods like Leblon and Ipanema, to the overcrowded slums in the foothills, the favelas. 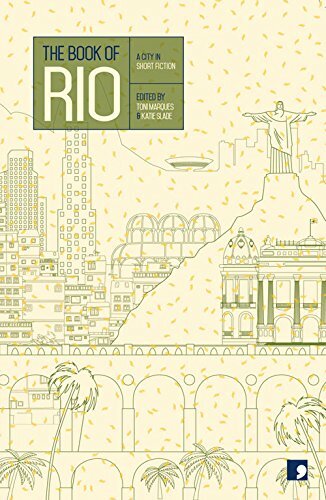 This anthology brings together ten short stories that go beyond the postcards and snapshots, and introduce us to real residents of Rio the cariocas: young hopefuls training to be the next stars of samba, exhausted labourers press-ganged into meeting an impossible construction deadline (the nation s pride being at stake), bored call-girls, nostalgic drag queens, married couples having petty middle-class domestics…. These are characters who’ve developed a deep understanding of Rio’s contradictions, a way of living with the grey areas between the grime and the glitz that make Rio the marvellous city it is. 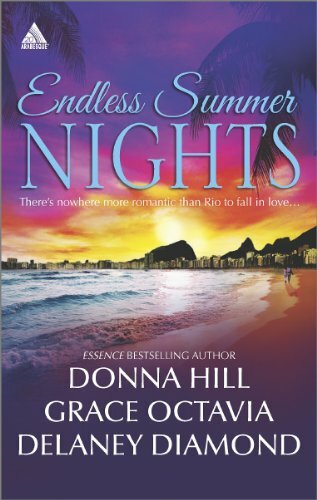 On a moonless night in Rio de Janeiro, Mattie makes the wrong decision, one that will drastically change her life. Leaving a young woman for dead after having run her over, Mattie realizes her nasty divorce has taken her to rock bottom. Racked with guilt, she returns to the crash site only to find her victim, Rose, very much alive but unable to recall her name. Rose’s jewelry-filled backpack raises Mattie’s suspicions. But it’s the innocuous looking flash drive that puts them both in sudden danger. A trio of sizzling stories. ‘Risky Business’ sees Marketing VP Sydni Lawson in Rio for a business merger, and finding herself swept up by sweet-talking real estate mogul Gabriel St. James. ‘Beats of My Heart’ follows Sunshine Embery, revisiting the dreams she pushed aside, and getting the chance to make sweet music with a handsome music mogul. 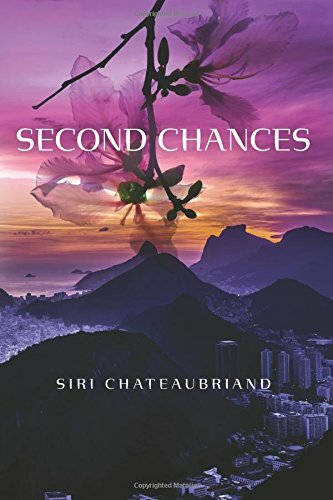 In ‘Heartbreak In Rio’, Sidney and Rodrigo reunite after a passionate affair years ago, and Rodrigo must prove that letting Sidney go was the biggest mistake of his life. 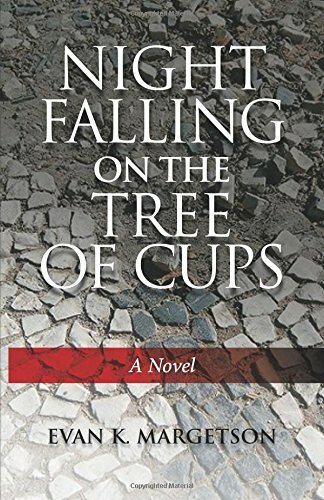 Find more novels set in Rio at Yonndr.com. Use the advanced search to tailor the list to your favourite genres and time periods.